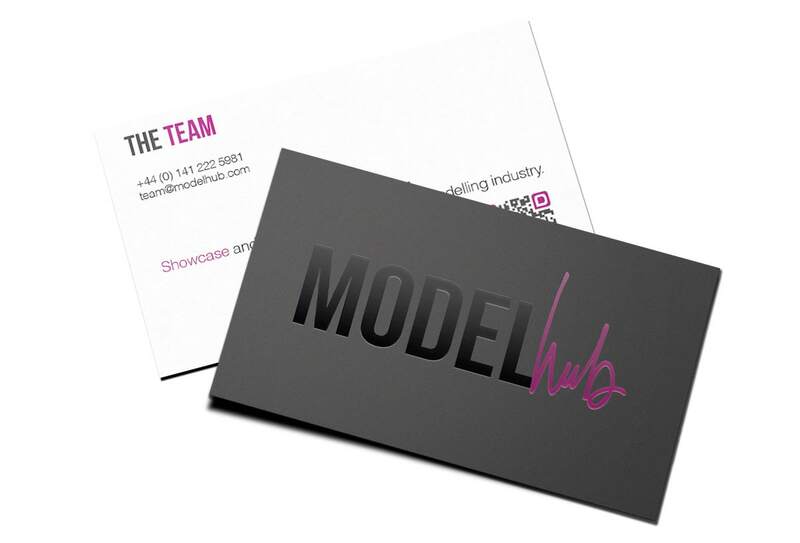 ModelHub was a professional network tailored for the fashion and modelling industry. 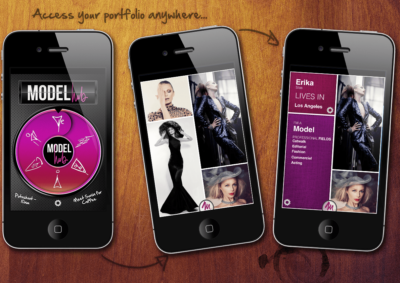 Through ModelHub, professionals could Showcase, connect, cast or create lasting connections. 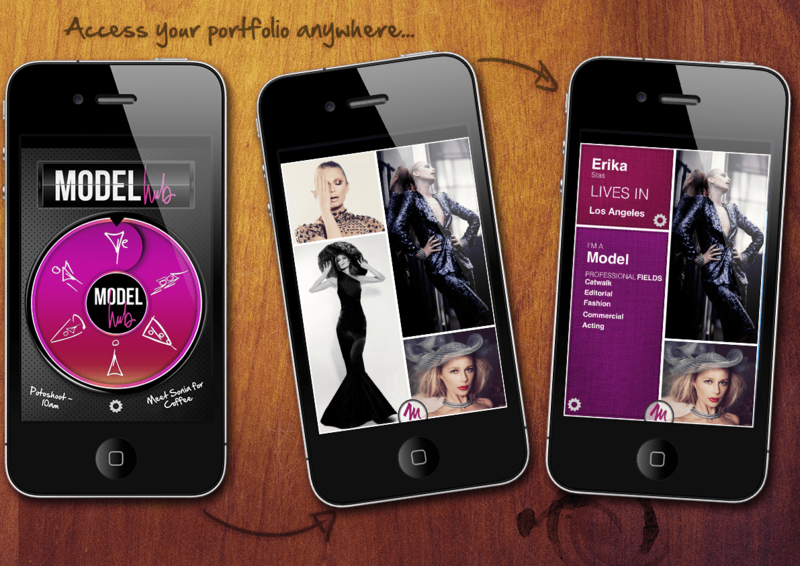 The project started in Los Angeles, with support from international model Erika Stasiuleviciute. Initially, Model Hub was real estate and retail project, designed to provide premium accommodation, work-place environment and retail opportunities to the modelling and fashion world within one building. 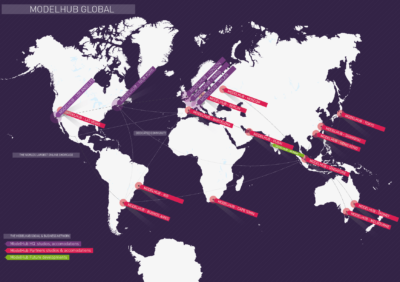 To support these venues in L.A, New York, Milan and Paris, Frenetic Studio, Glasgow, was created and charged of developing a network tool based on the Four-Square A.P.I. but with an elite clientele in mind. 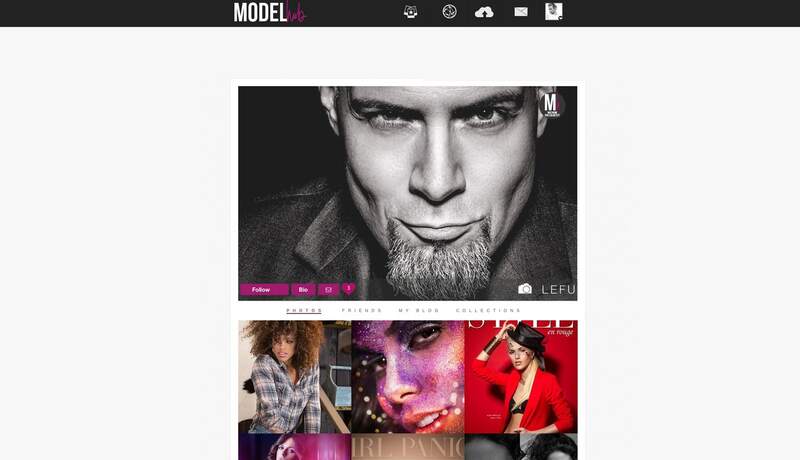 For two years I acted as the Art Director of ModelHub and occasionally helped in the community management department. Model Hub, its 2000+ professionals database and its engine were sold in 2014 to an undisclosed company. Frenetic Studio changed identity to become Haywire Robot, but due to poor management, the start-up closed in 2014. Please see below a few screen captures of the former site. All designs were conceived in 2012-13 in accordance with current design trends. The iOs app was never released.